A graduate of Louisiana Tech University, Mrs. Clement received her Juris Doctorate from Southern University in 1997. After an active law school tenure that included a position as a Teaching Assistant in the area of contracts and family law, along with active participation in the Student Trial Lawyer’s Association, Moot Court Board and Moot Court Team, Mrs. Clement began working as an associate at the Law Offices of Russell A. Woodard. She became licensed to practice law in the state of Louisiana in 1997 and has since been admitted to practice law in the Western District Court of Louisiana and in the Middle District Court of Louisiana. 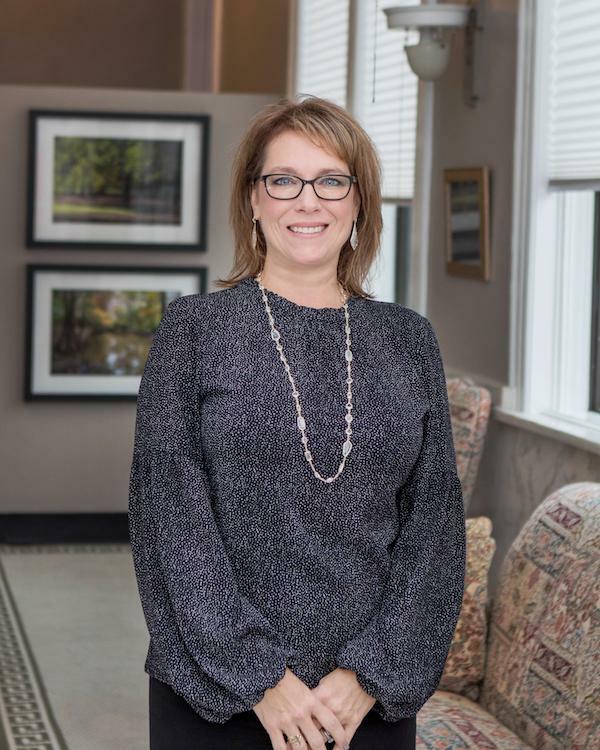 Mrs. Clement became a partner at the Law Offices of Russell A. Woodard and Monique Babin Clement in 2000 and has been licensed by the Louisiana Board of Legal Specialization as a Board Certified Family Law Specialist since 2002. She has been an Assistant Examiner for the Committee on Bar Admissions since 2008, grading sections of the bar exam in the areas of family law, property, criminal law and criminal procedure. In September of 2010, and then again in 2013, Mrs. Clement was appointed by the Louisiana Supreme Court to serve a 3-year term on the Louisiana Board of Legal Specialization, serving as the President of such board during her second 3-year term. She now serves on the Family Law Advisory Commission. Mrs. Clement has also brought her legal experience to the classrooms of Louisiana Tech University, as her teaching resume’ includes the classes of Introduction to Business Law, Contracts, Security Devices, and Business Associations. Professional memberships include Louisiana State Bar Association, the American Bar Association, and the Lincoln Parish Bar Association. She has been active in numerous civic organizations and volunteer groups. Mrs. Clement is originally from Thibodaux, LA and has a daughter, Madeline, and three step-sons, Chris, Chase, and Clint, with her husband, Keith Clement.